There’s some good advice for writers in today’s Terribleminds blog…Hack away, m’dears! Now, that being said, you have to keep up your bargains with the world. You can’t just quit your day job and spend your family’s savings to rent a writer’s bungalow in Bali. You have to pay your bills and taxes, keep your kids healthy, and pay attention to that person you promised to love and cherish. As with all things, there’s a balance. But if you’re doing all the things you’re supposed to be doing, you have every right as a living creature to pursue your bliss in your spare time. Anyone who says otherwise is a dreamkiller, andfuck dreamkillers right in the ear. If someone tries to make you feel bad for writing, consider why they’re being a toxic douchebag and why you need them in your life. 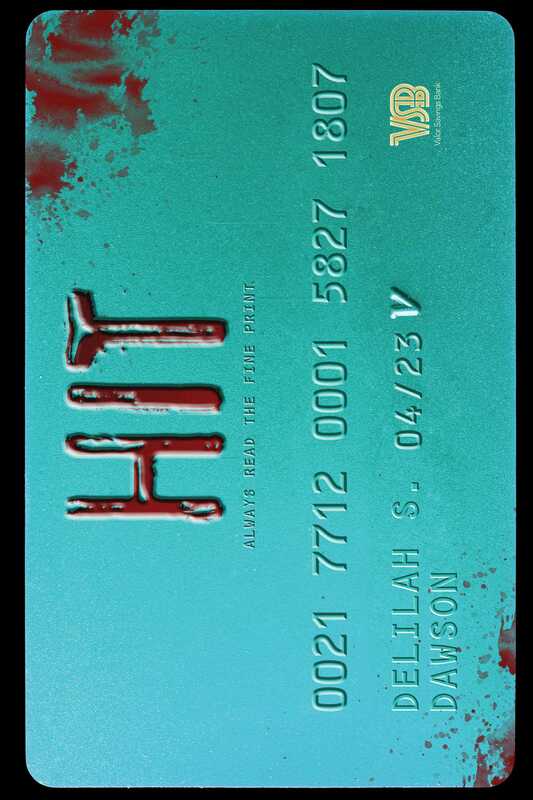 Delilah S. Dawson’s next book is HIT, a YA about assassin teens in a bank-owned America, out from Simon Pulse in April. Right this moment, you can see all her stuff atwww.whimsydark.com. She writes the Blud series, Servants of the Storm, short stories, comics, and Geekrotica under the pseudonym Ava Lovelace, including THE LUMBERFOX and THE SUPERFOX. Unsubscribe to no longer receive posts from terribleminds: chuck wendig. Previous Previous post: To Series or Not to Series?